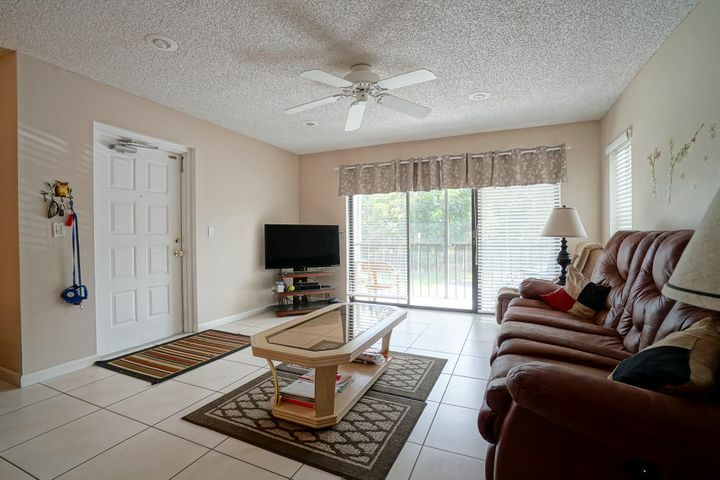 This is truly a moving in condition home. 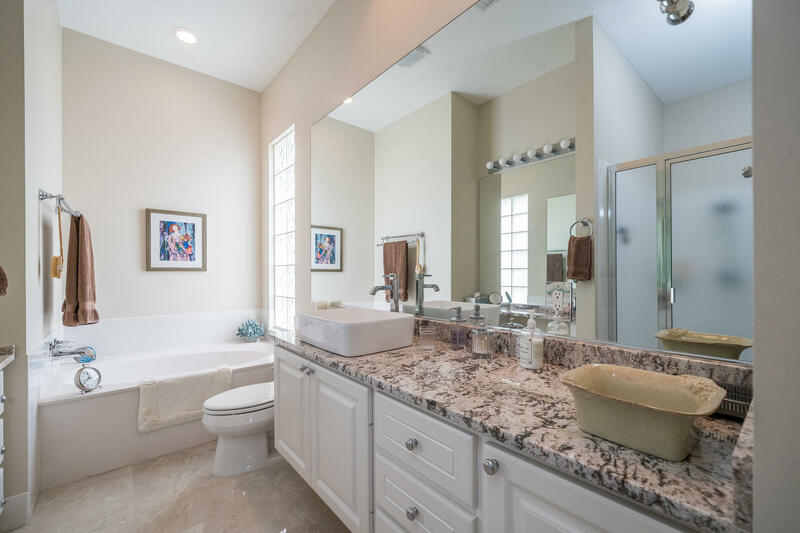 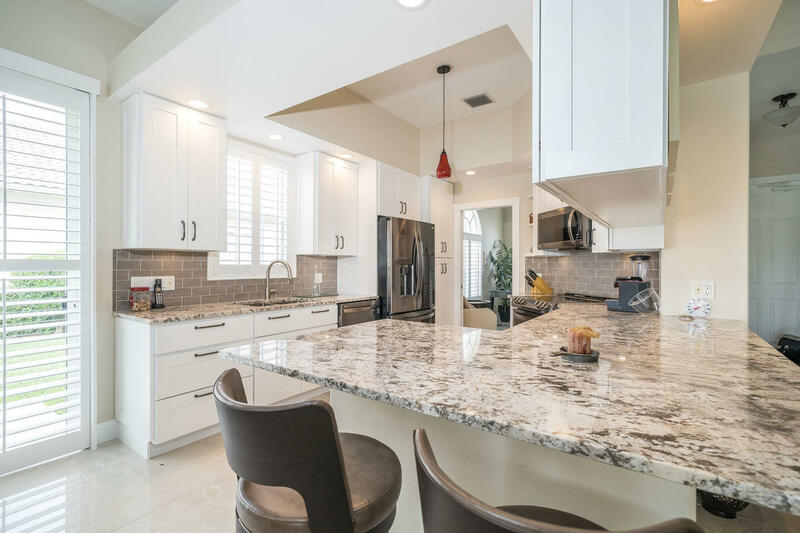 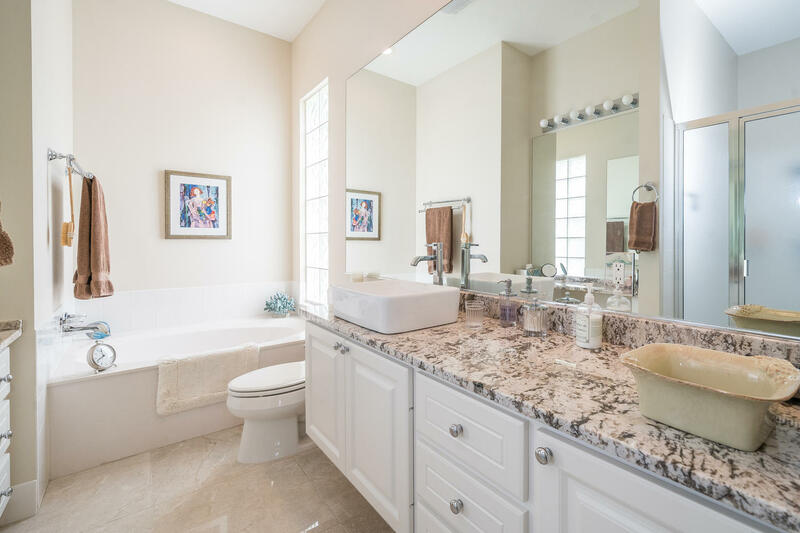 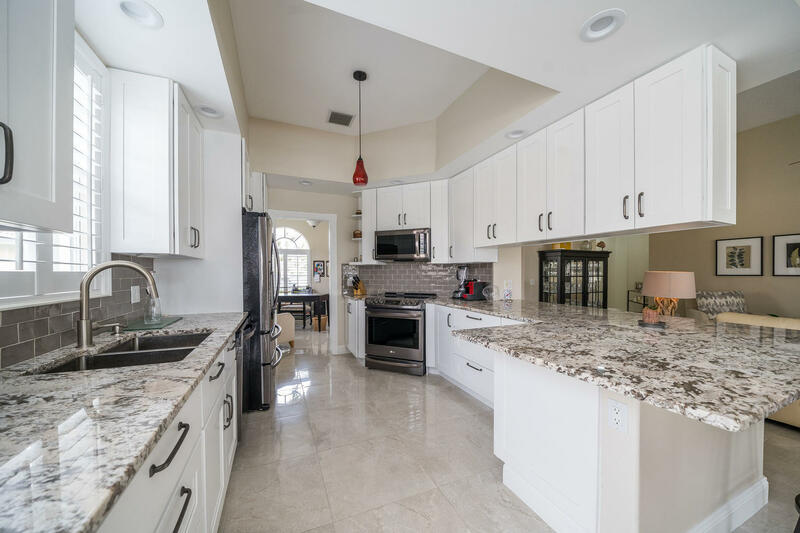 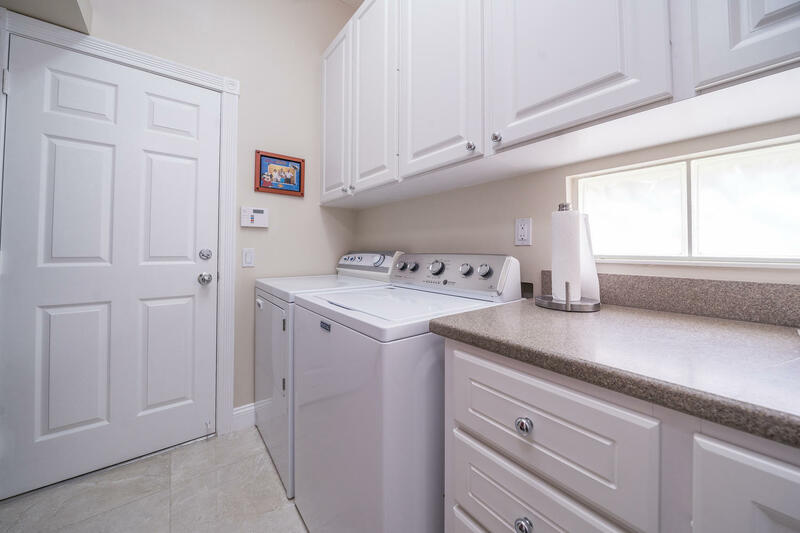 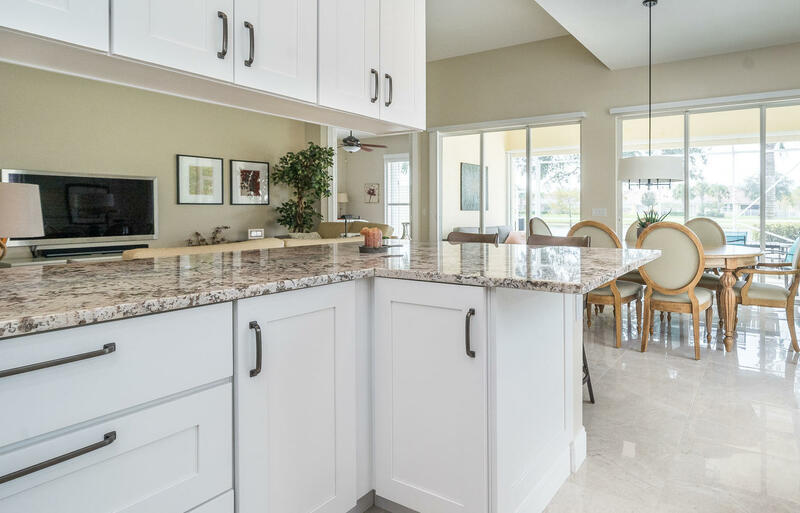 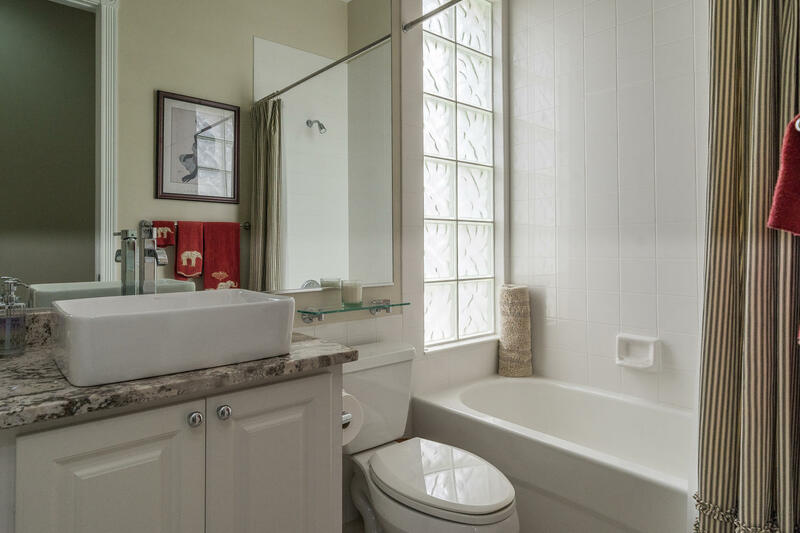 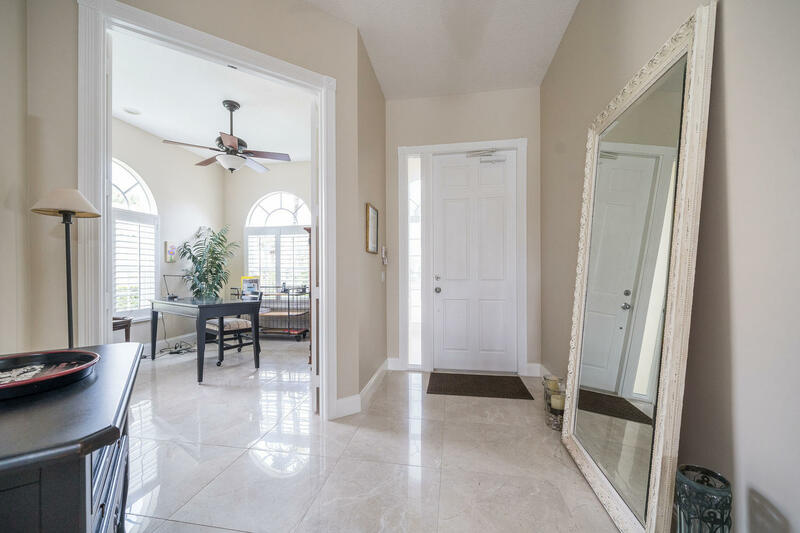 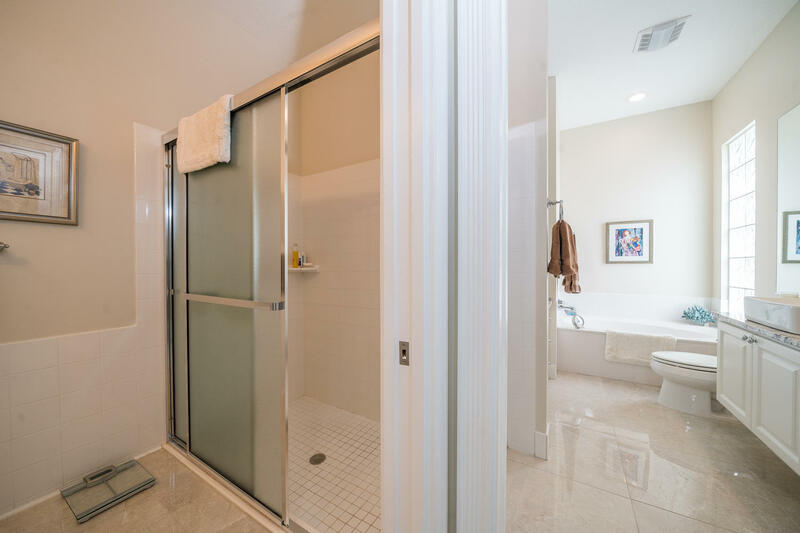 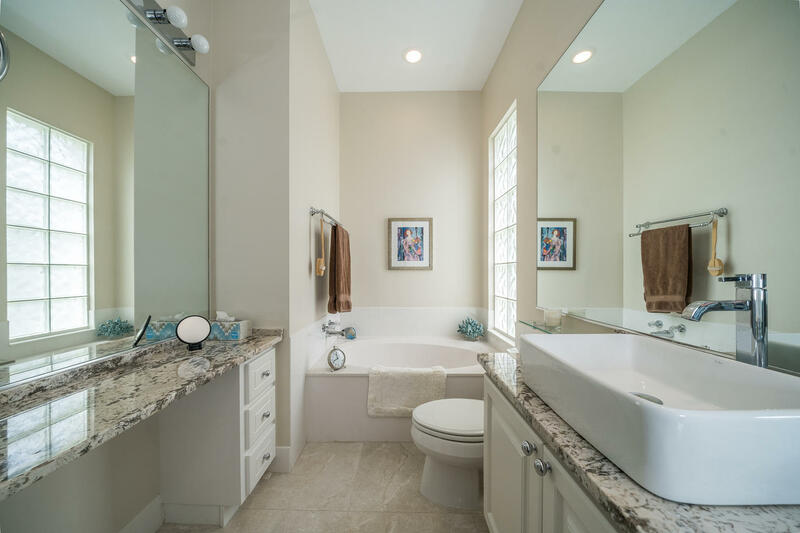 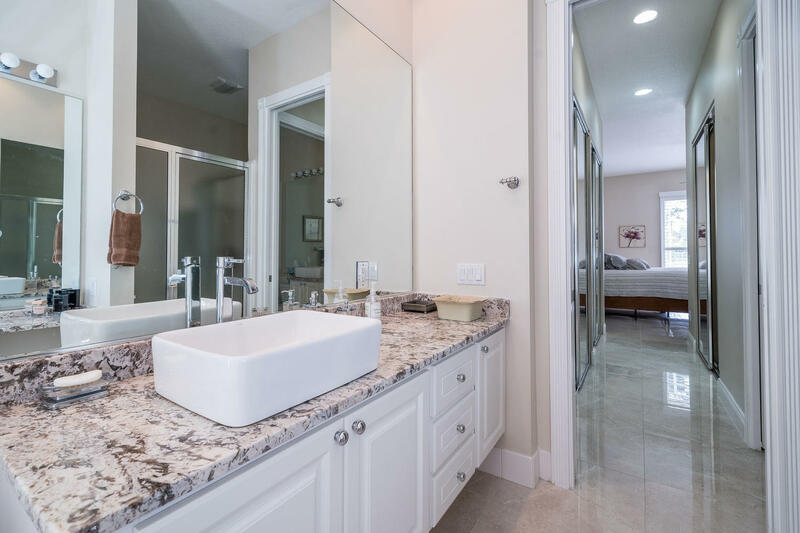 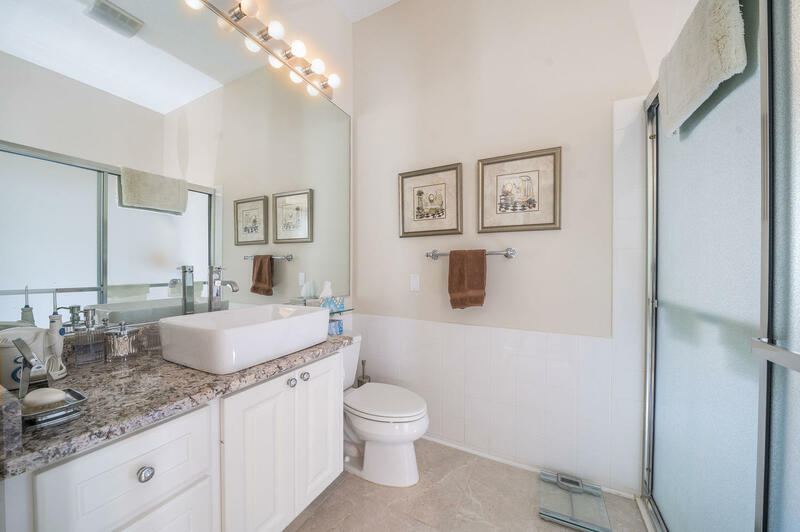 The moment you walk in, you observe the porcelain tile throughout the house, the new kitchen cabinets and granite countertop, renovated bathrooms and recently painted interior. 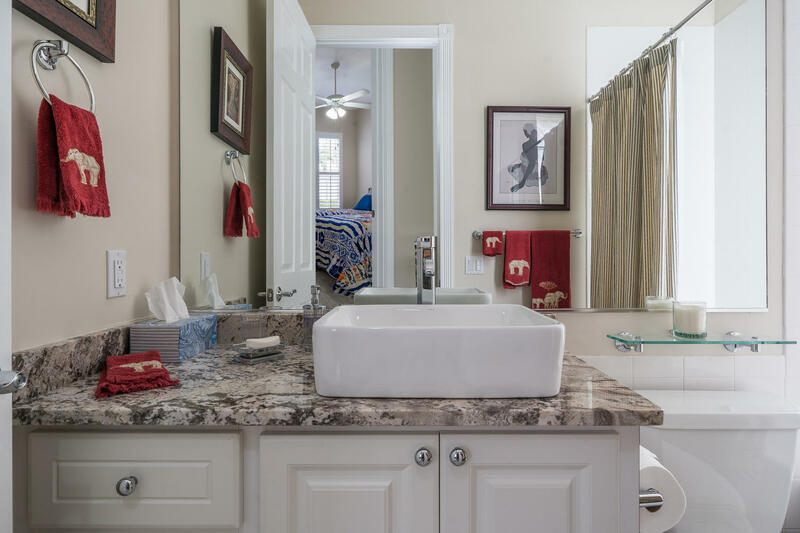 ( everything done in 2016 ). 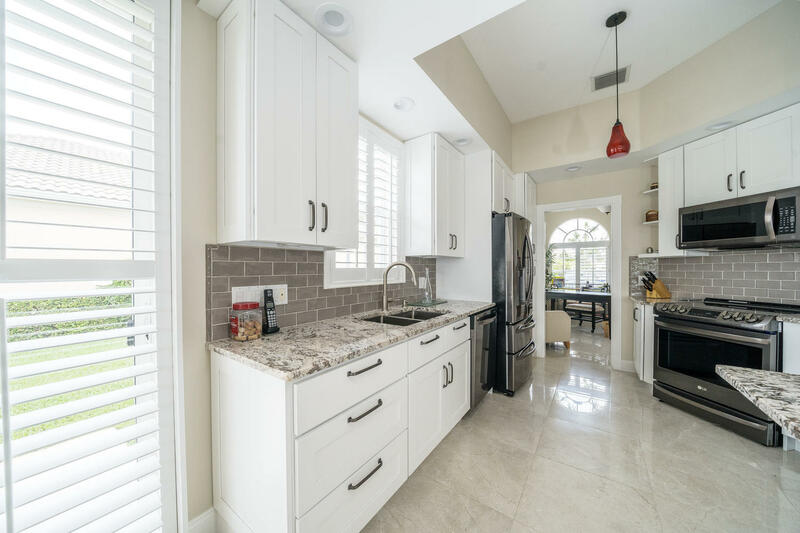 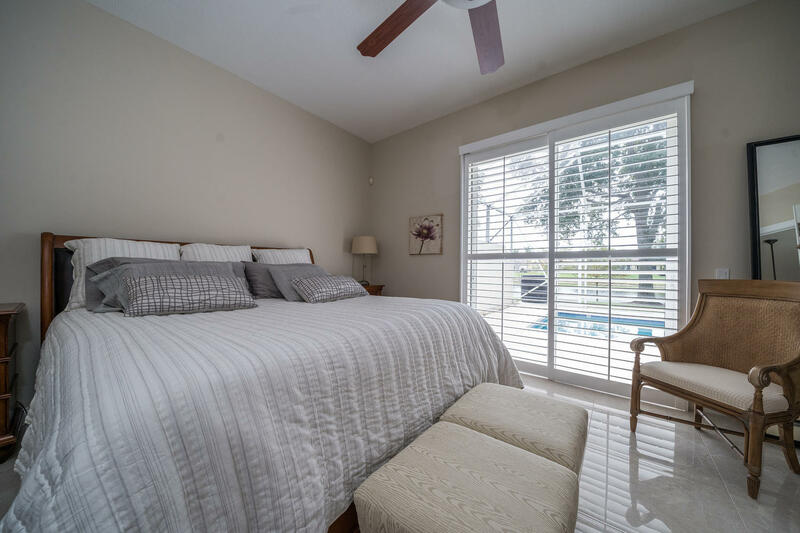 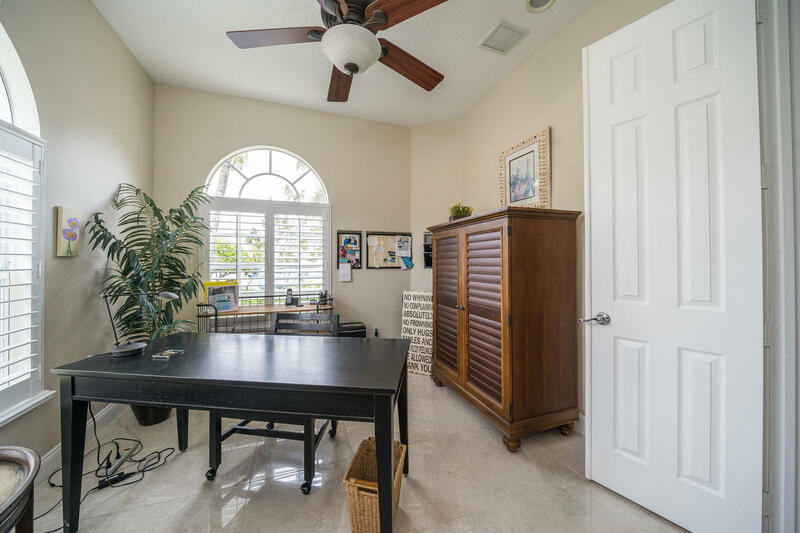 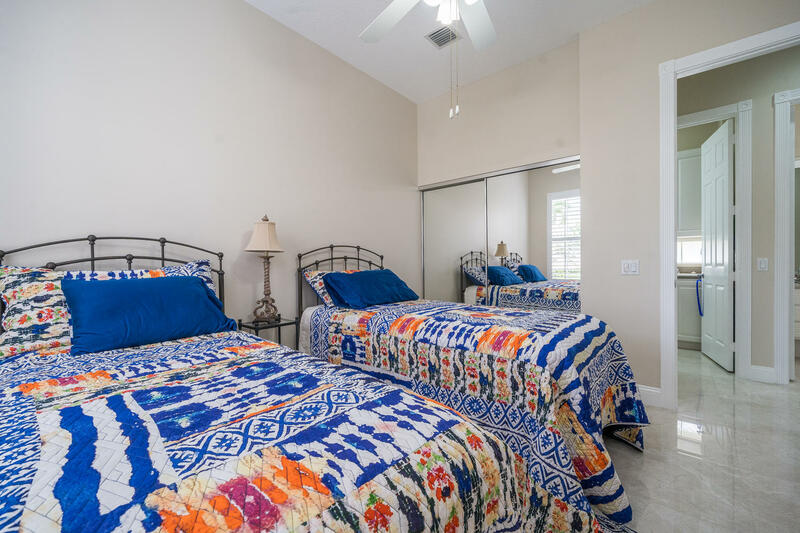 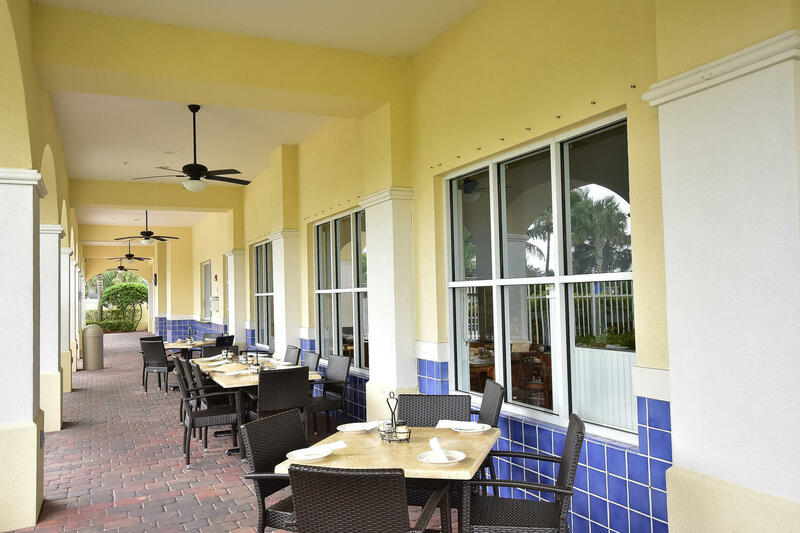 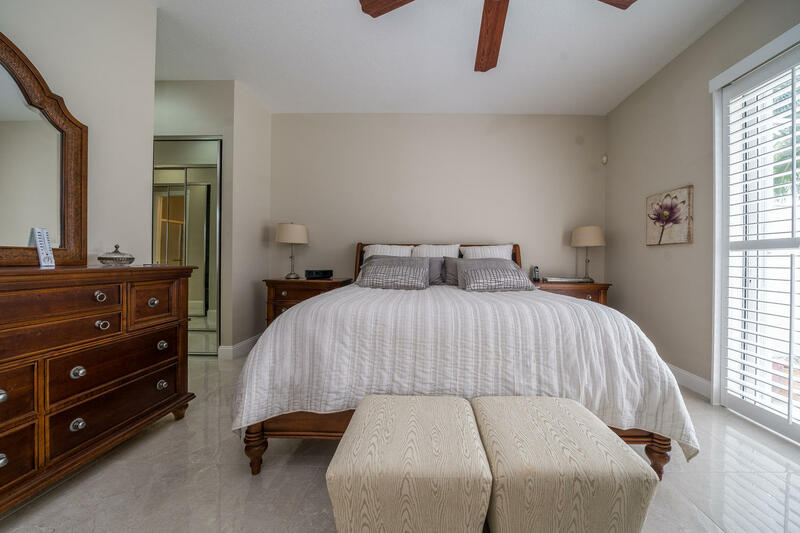 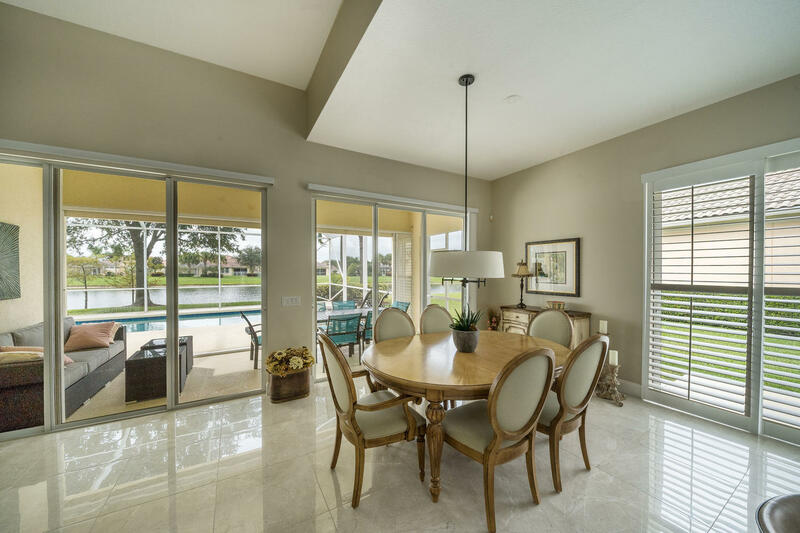 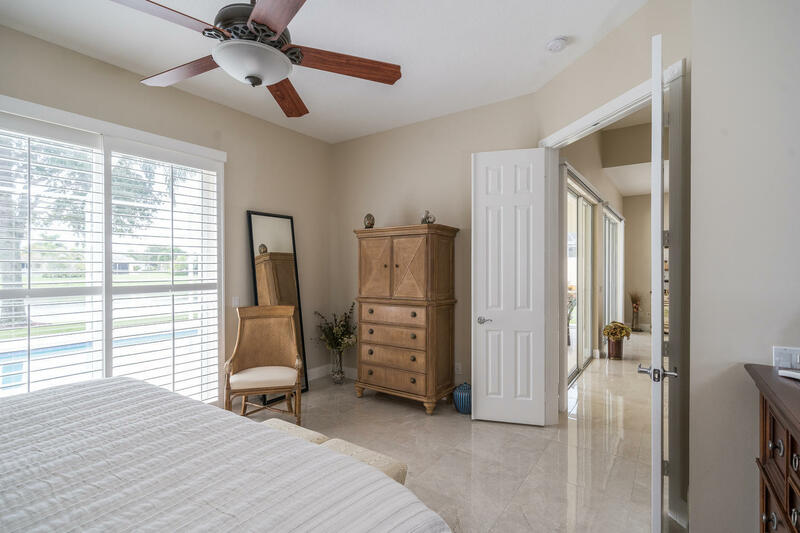 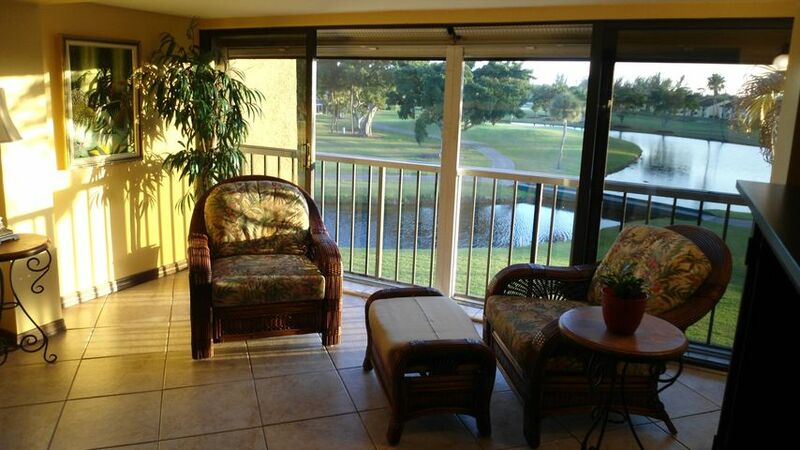 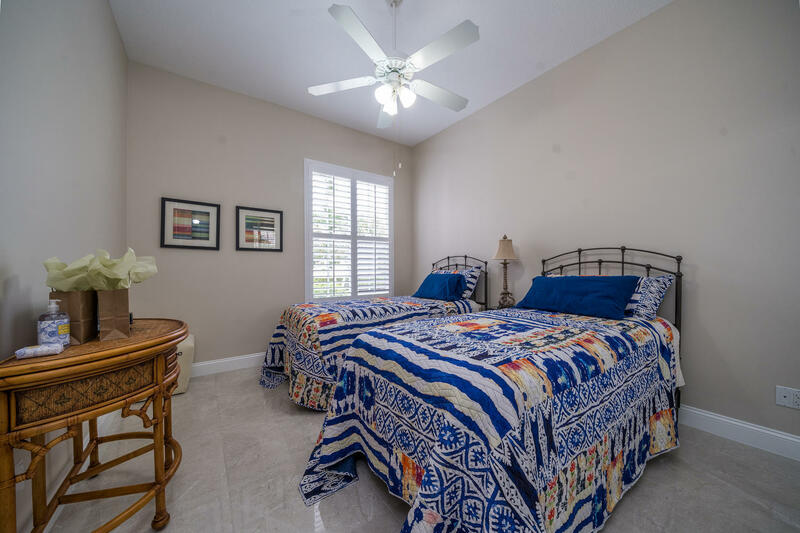 You will also notice that all windows have plantation shutters.You walk out to the backyard where you will enjoy the heated pool and lake view. 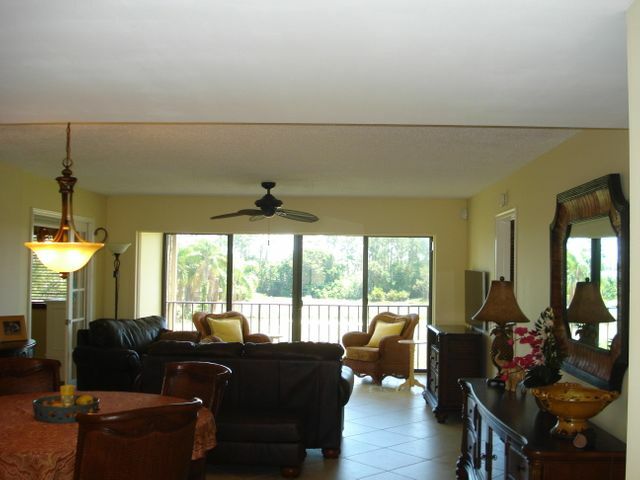 The house A/C and the pool heater have been recently replace. 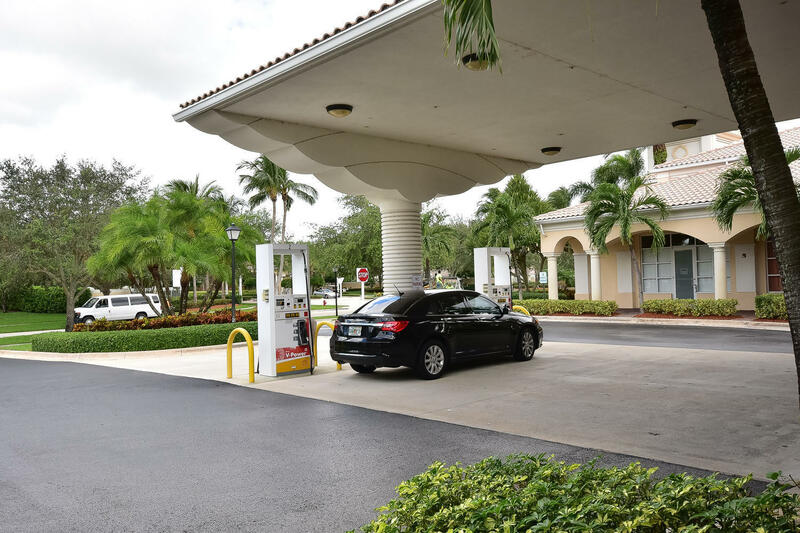 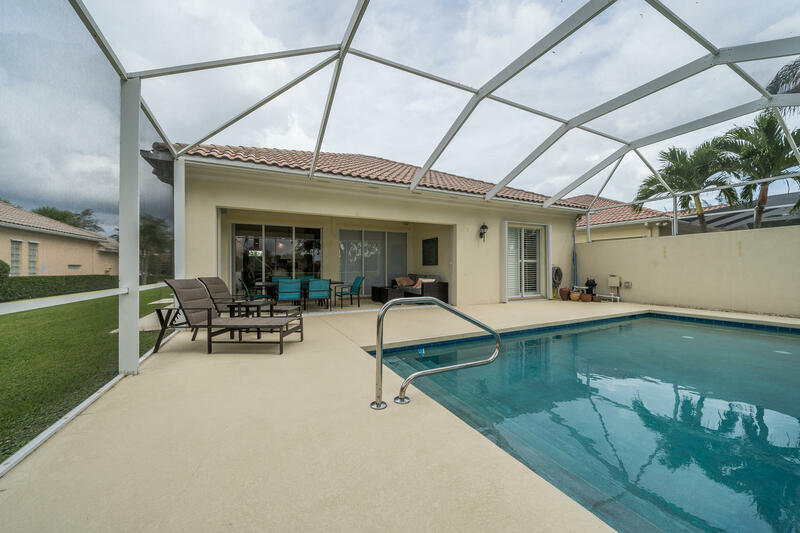 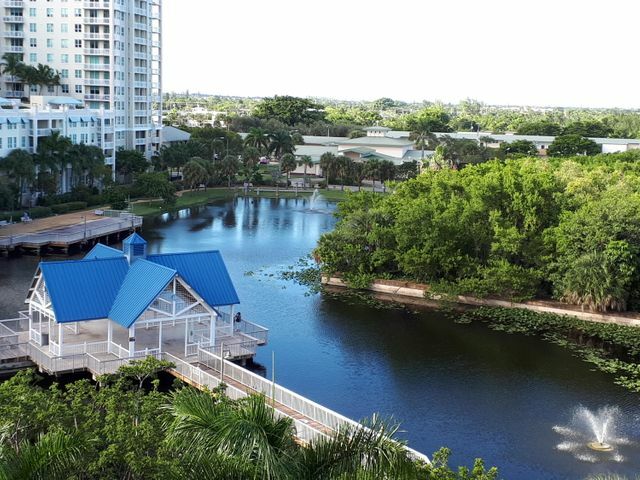 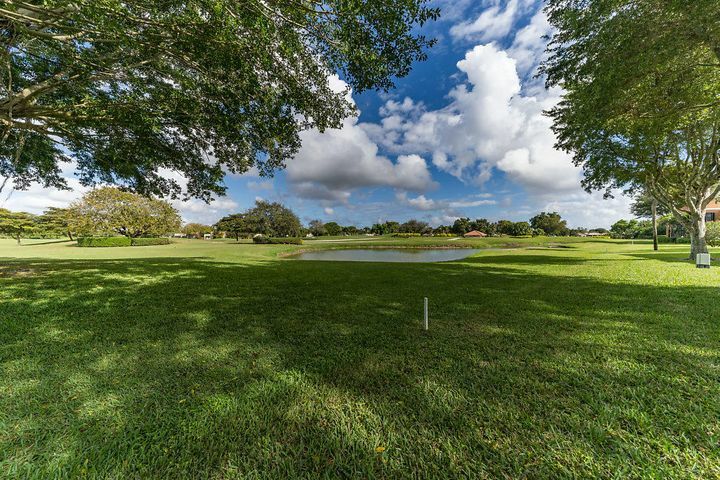 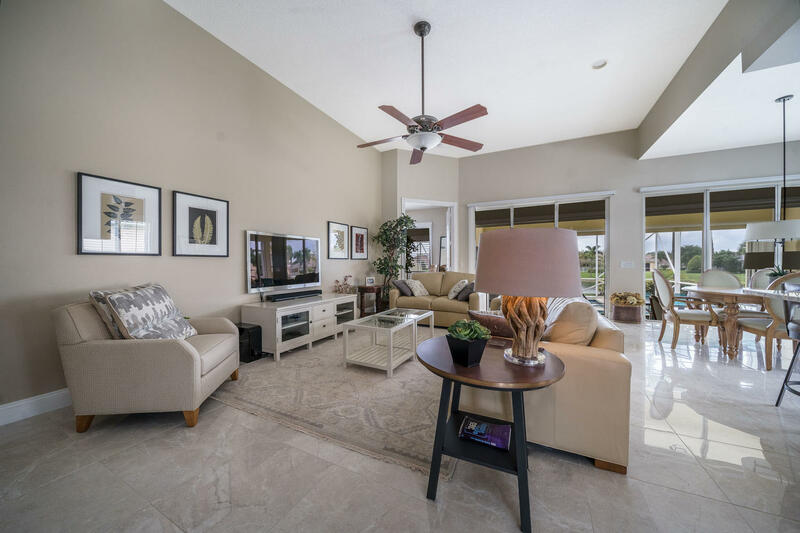 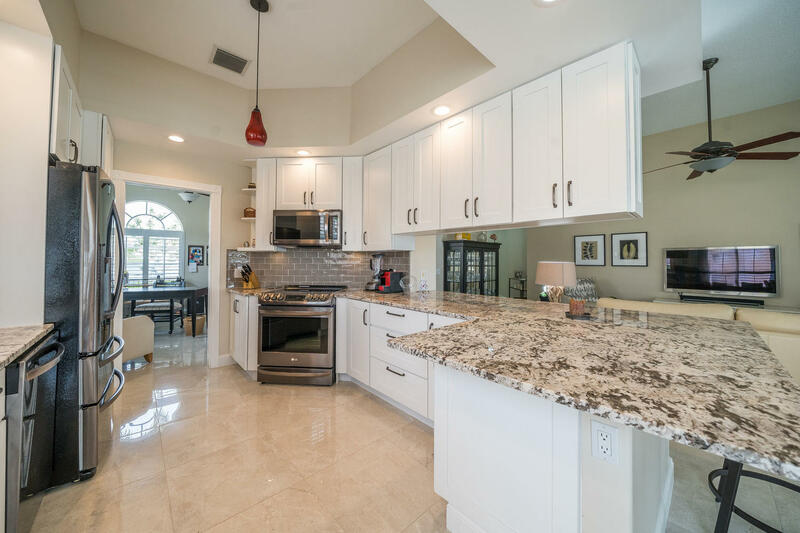 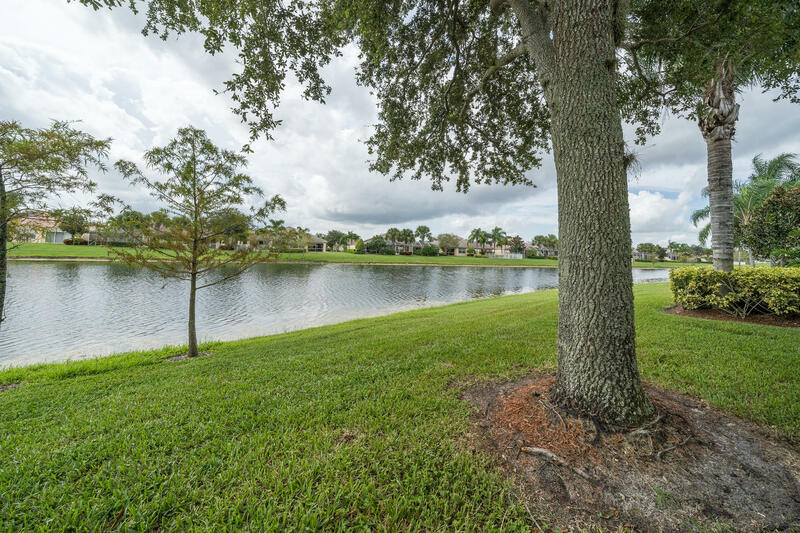 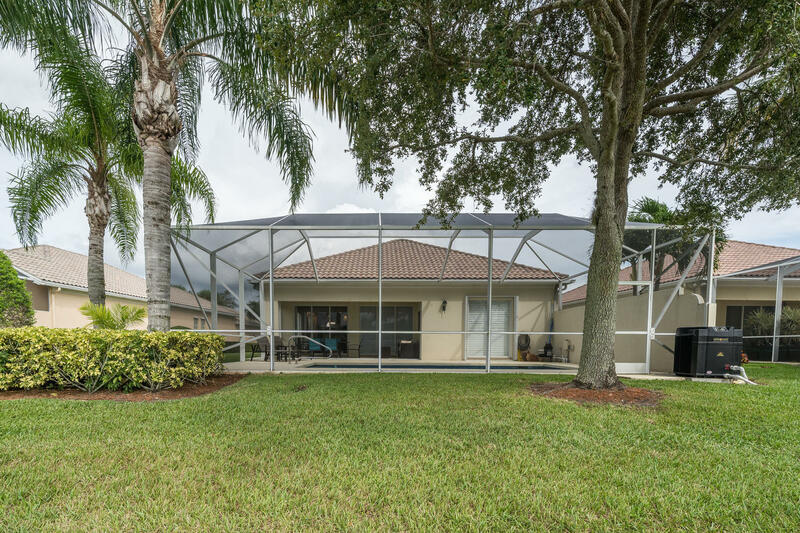 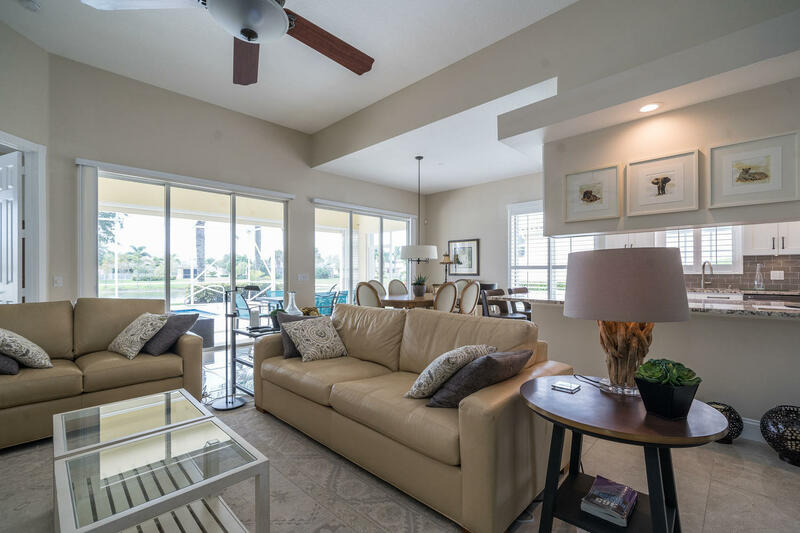 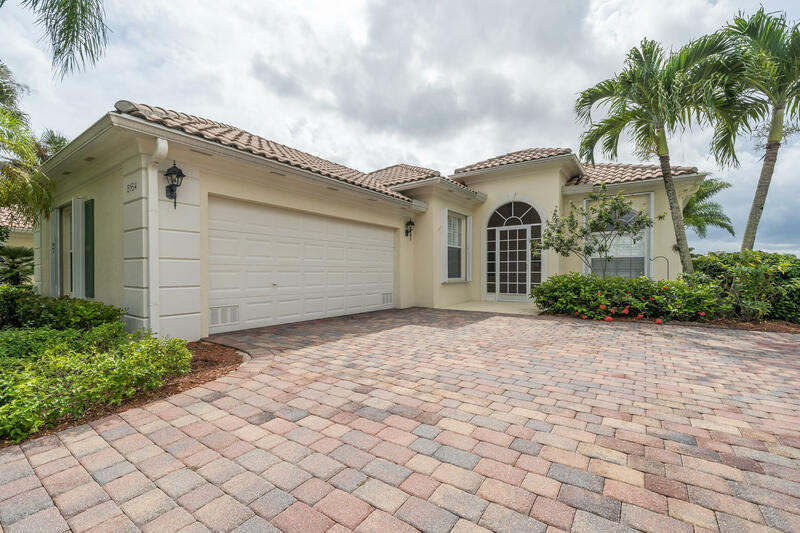 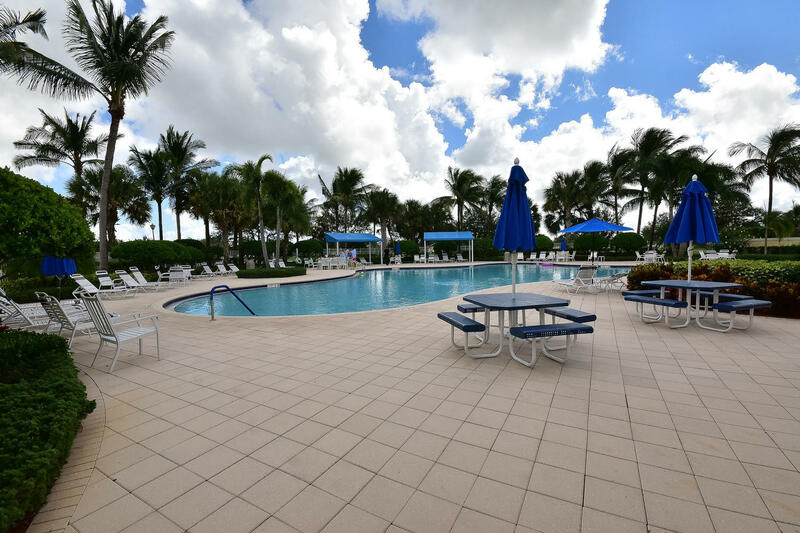 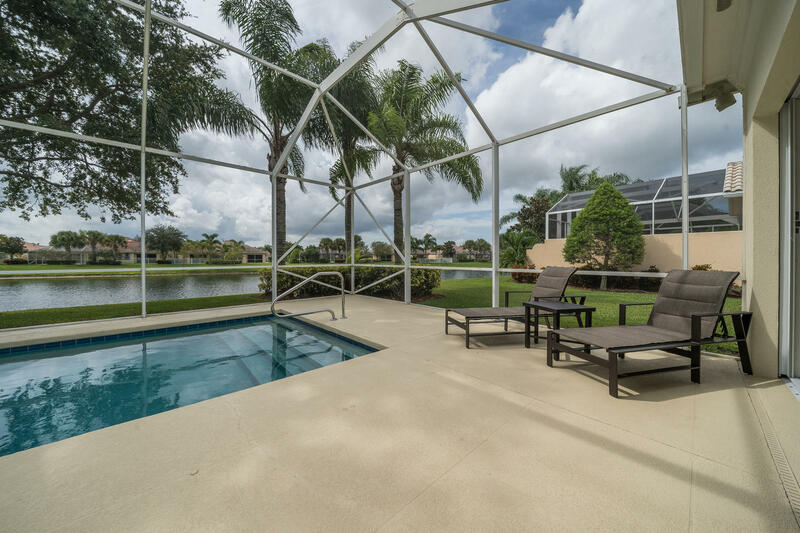 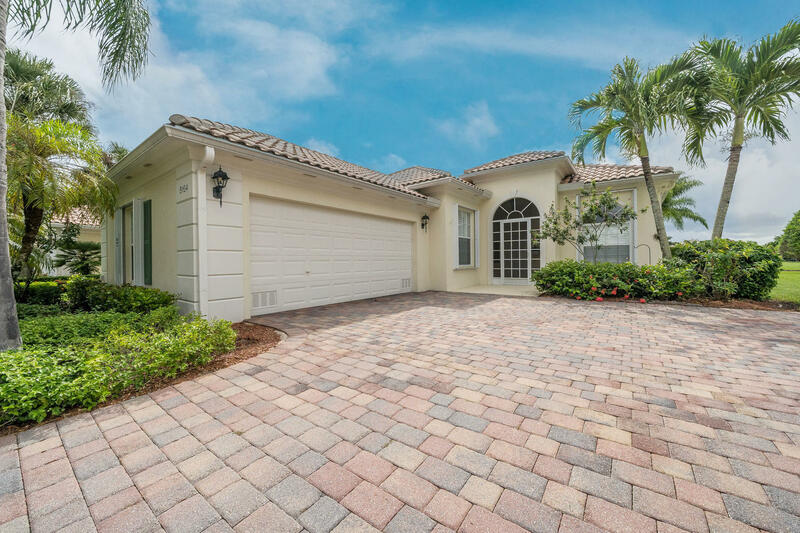 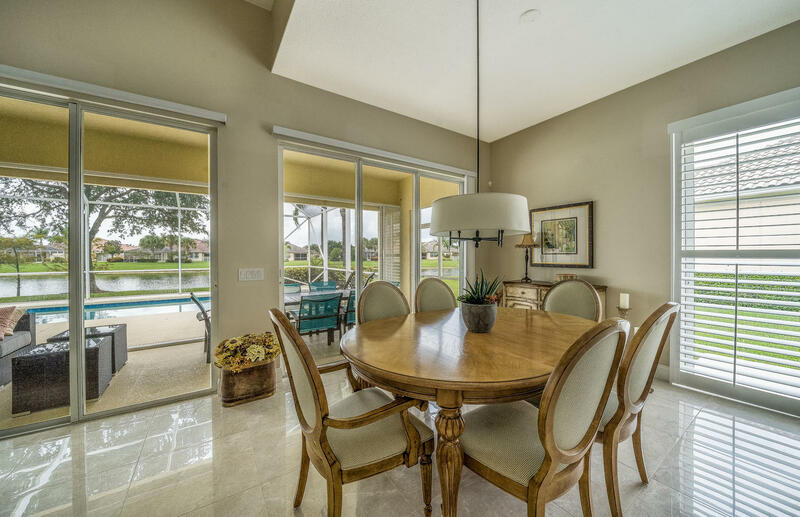 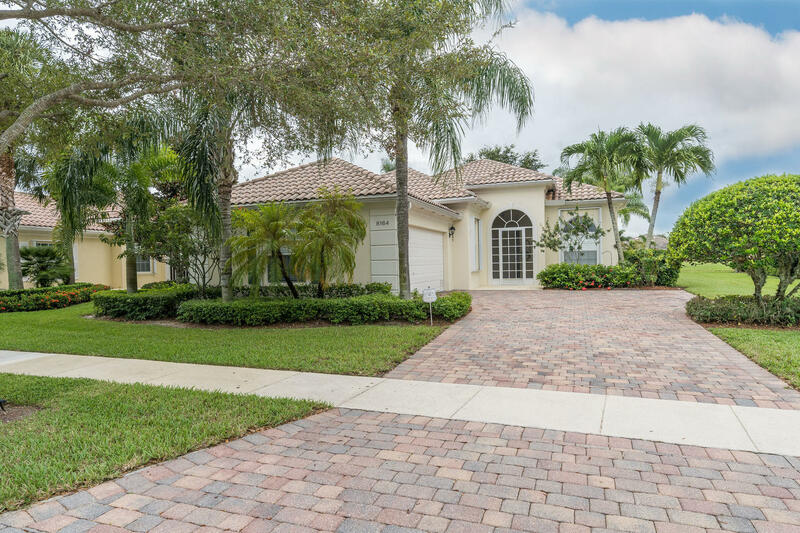 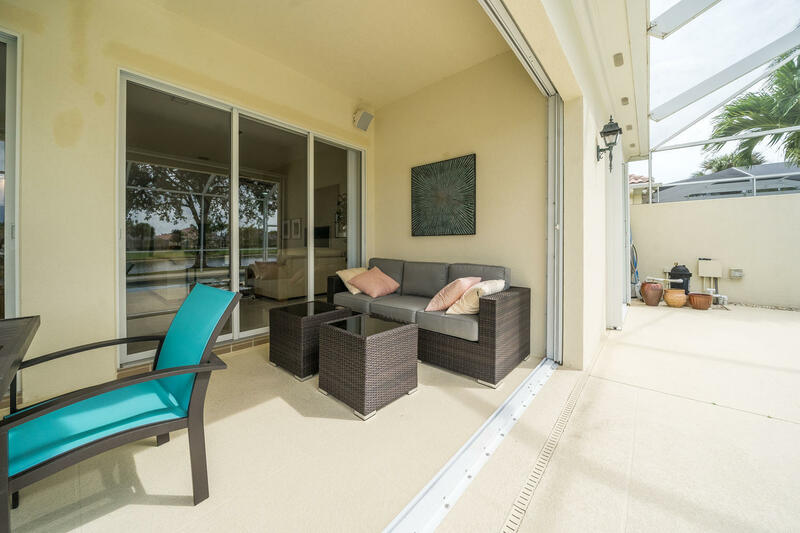 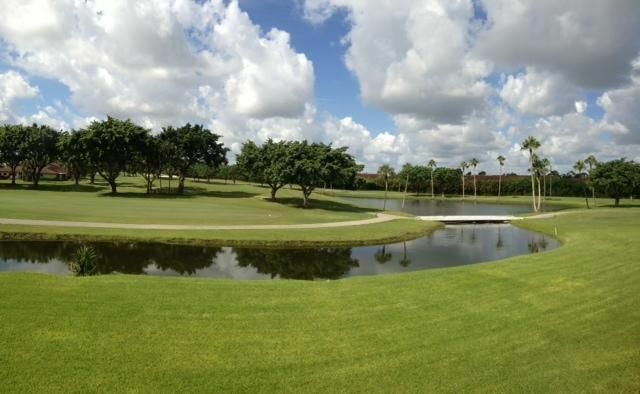 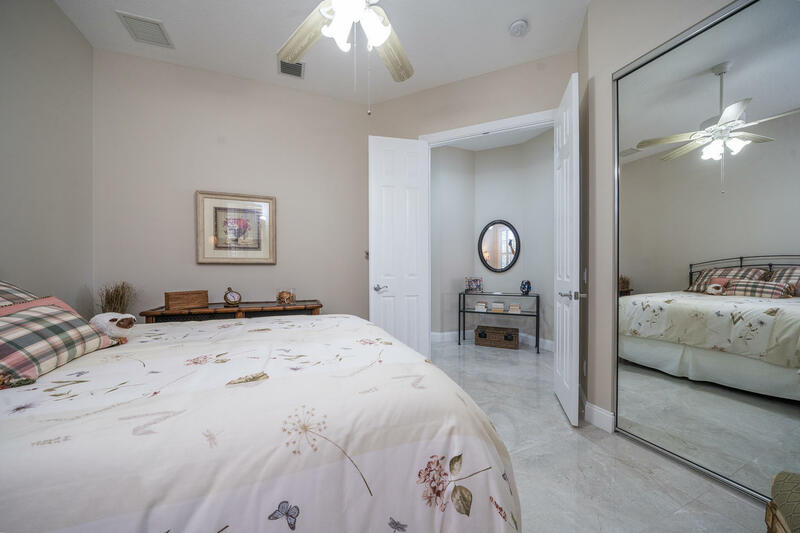 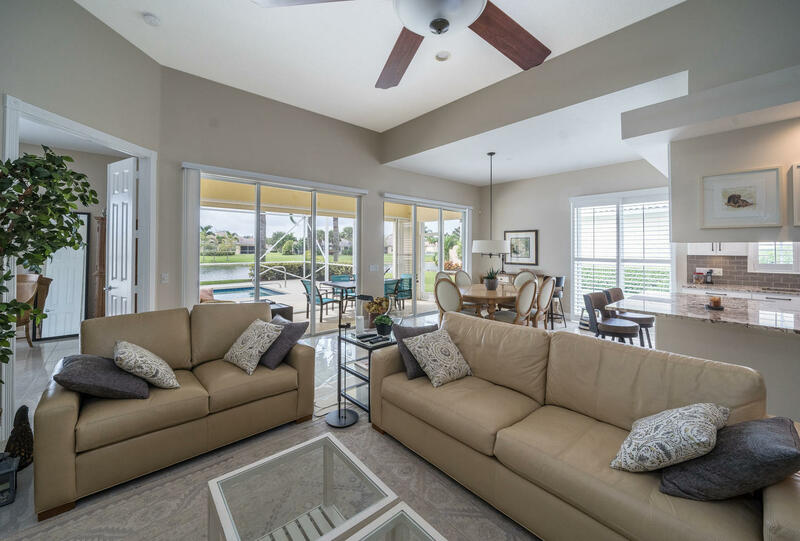 Villagewalk is well located gated community close to everything There is a state of the art fitness center, a resort style community pool and clay courts tennis center. 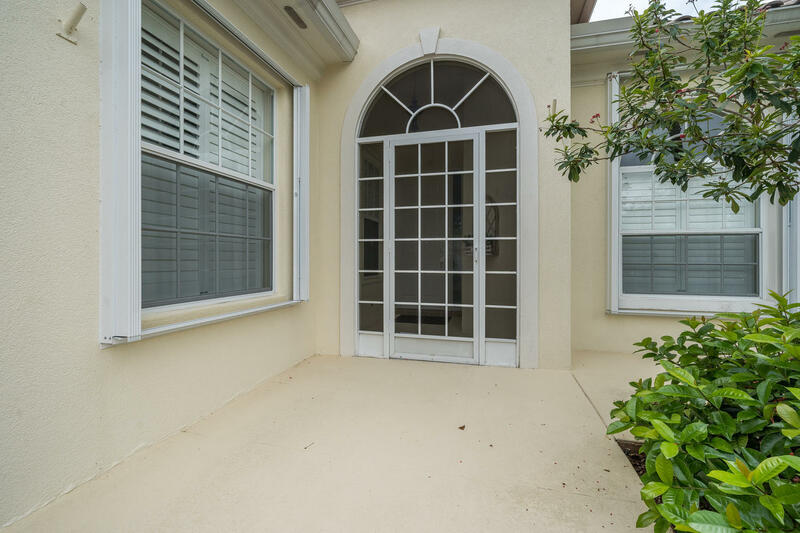 All windows are protected by accordion shutters. 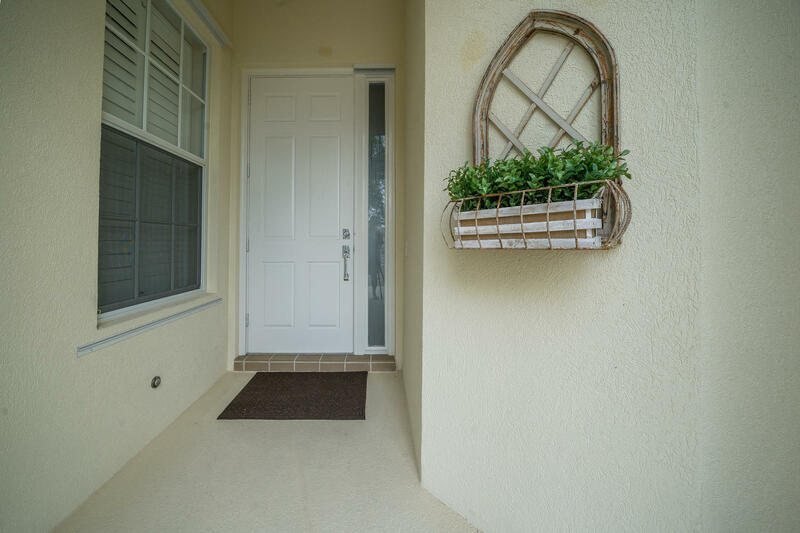 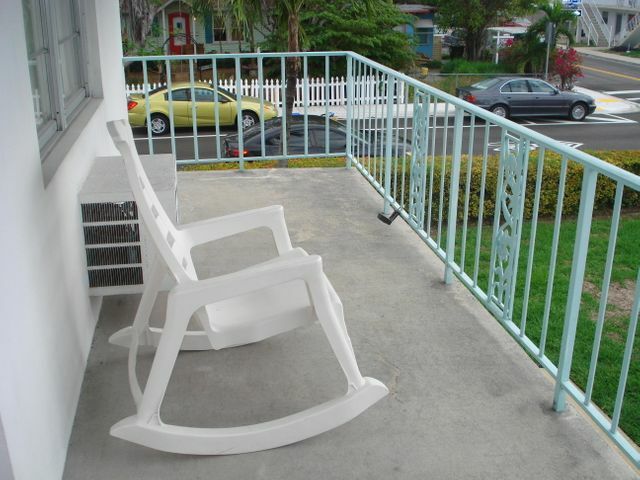 Come look at it and make it your next home.